Custom Square Stickers. We offer full-color, outdoor durable sticker, in round, square or custom shapes. We offer full-color, outdoor durable sticker, in round, square or custom shapes. Why Print Stickers with a Temporary Tattoo Company? By printing your image with TattooFun, you can rest assured that you’re getting the highest-quality custom printed stickers available, and with over 20 years experience in the specialty printing business, we know a few things about quality printing. Custom printed stickers are great way to promote your company, your brand or your opinion. At TattooFun reprint high-quality outdoor durable, full color stickers. Our custom square stickers are individually cut with a crack & peel back for easy application. 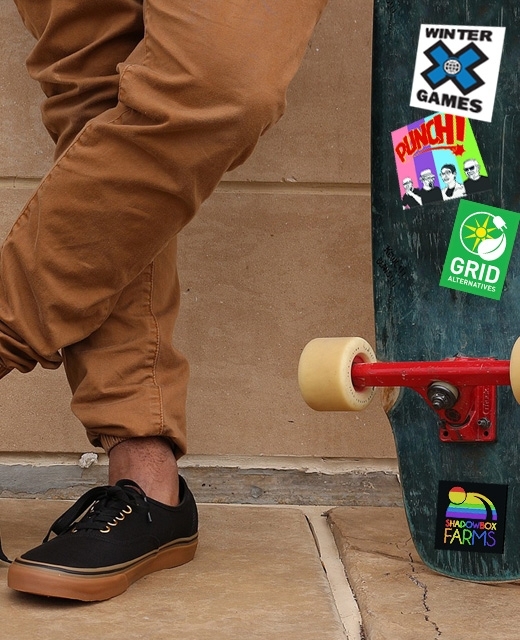 Our full-color, square decals are an economical way to get started with stickers. We offer all the common sizes and custom sizes are also available. With over 20 years in the specialty printing industry, we have provided custom stickers for some of the largest brands in the country. However, we also provide stickers for local soccer teams, community groups, and elementary school. Every sticker order is important to us, and handled the same way, with award winning care and service. Custom printed stickers are a great way to promote your company, your brand or your opinion. At TattooFun reprint high-quality outdoor durable, full color stickers. Our custom square stickers are individually cut with a crack & peel back for easy application. 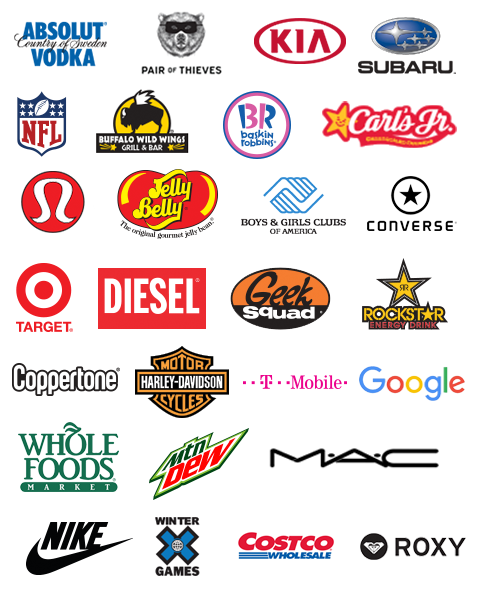 With over 20 years in the specialty printing industry, we have provided custom stickers for some of the largest brands in the country. However, we also provide stickers for local soccer teams, community groups, and elementary school. Every sticker order is important to us, and handled the same way, with award-winning care and service.